Born out of years of dreaming, Bella Roma is a family restaurant offering fresh food at reasonable prices to Northwest Georgia. Owners, Eddie and Zana Hasko, will provide cuisine inspired from Italy and the Mediterranean Region to your table for your enjoyment. Come join us for our nightly specials and enjoy a unique taste of the world. 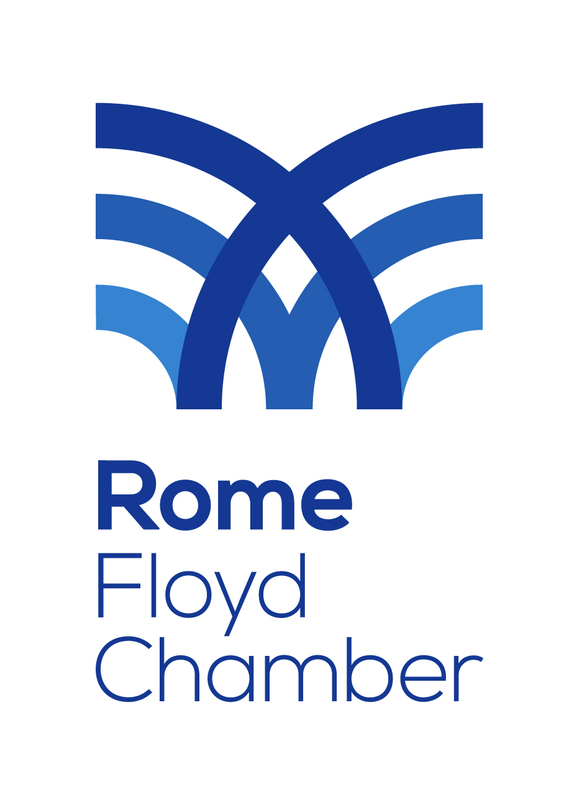 We are located just off the East Rome bypass next to the Braves Stadium in Rome, Georgia. 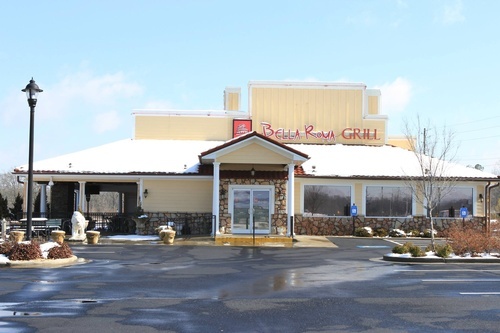 Bella Roma Grill is open for lunch and dinner daily. Come and enjoy a relaxing lunch out on the patio, a romantic dinner, or a party for a special occasion. We also do off-site catering and will deliver large orders to offices in the Rome area. Bella Roma is searching for an experienced Bartender with at least a years recent experience. We have a full barso needs to have the knowledge from day one. Please apply in person, at the restaurant, between the hours of 2:00 PM-5:00PM. We are located across the road from the Rome Braves stadium.